It’s time to go crazy!! Yup, It’s Black Friday time again and time to snag those amazing deals! But, did you know you don’t have to go wait in long lines, in the freezing cold (for us northern living people), stay up all night, fight thru the crowds of biting, kicking, slapping, screaming women (and men), dealing with crying babies, people with strollers running you over, people stealing items right from your cart cuz you got the last one, etc. NOPE, you don’t have to deal with any of that. Companies have gotten smart and now offer almost all the same deals, and sometimes even better ones at their websites from late Thanksgiving Day thru to Cyber Monday. Some companies even offer daily deals all week long. Now, this is my kind of shopping. I love all the deals, but don’t do the cold and the crowds, so wanted to share here with you some of my top picks for the Best Black Friday Deals. These are my favorite products/sites/deals. Click an image to head to the site to see all the great deals. Cannot be combined with other offers. Excludes holiday and exclusive gifts. Valid while supplies last. 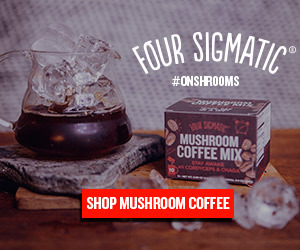 If you are a coffee drinker, or love healthy good for you coffee and cocoa and supplements check out this great deal at Four Sigmatic. Do not hesitate on any of these products. They will go and go fast, and some are not returning. This company, Ketologie, has the BEST keto shakes I have ever tried. I have one daily, and sometimes 2. And their bone broth powder is da BOMB!! Check them out as this is a huge deal! Click on the banner above and a 25% discount will be added to your checkout automatically!! 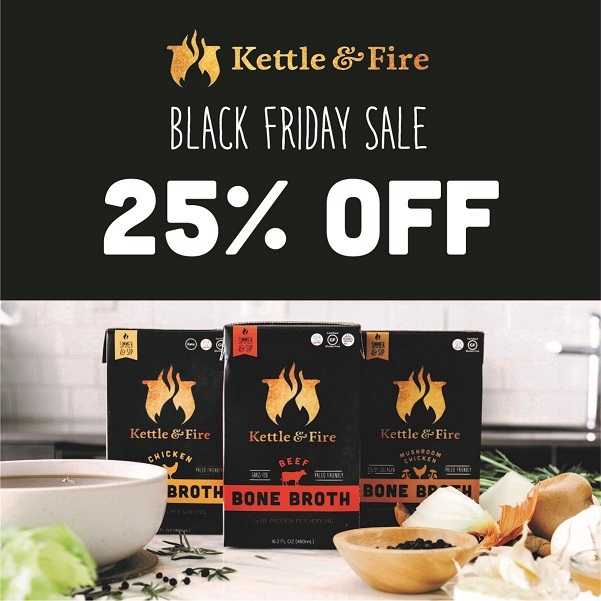 Ketozone Black Friday Deal! Save 25% OFF Site Wide. Use code BLACKFRIDAY at time of checkout. Not sure if they have a Black Friday Deal, but they do have the Ginger Something Cookie for a very limited time. Like, when they are gone they are gone. So, that is a heck of a deal! Grab this Winter FabfitFun box and take $10 off using code SANTABABY at checkout. This is a great box, and so fun to see all the goodies in it. Even Amazon has amazing deals.